Baidu stock has had a rough couple of days. Following their lower-than-expected earnings the company has suffered numerous downgrades from sell-side analysts as their stock dropped 6% in late trading on Monday. The company’s second quarter earnings grew 3.3%, but aggressive investment in offline services saw them cut into their profits. CFO Xinzhe Li confirmed that spending, general and administration expenses were forecast to rise to between 80% and 90% YoY – up from initial predictions of 50%. Such expenses include marketing and promotion for their spate of recent O2O investments. Li pointed to market conditions where non-public companies were creating fierce competition, leading Baidu to “basically double down” on investment in O2O in order to secure themselves within the market. Currently O2O penetration is still lingering at “low single digits” in terms of percentage. Baidu announced a $3 billion USD investment in group-buying site Nuomi at the end of last month, evidence of their all-in approach to O2O. They made an aggressive move into several verticals outside their core search engine operations including food-delivery, ticketing and entertainment. They also put a sizable investment into San Francisco-based ride-hailing service Uber, which has been seeing steady growth in China after a rocky start. While Li named Meituan and Dinning as prime competitors during the latest earnings call, Baidu’s competitive field spreads far beyond non-public companies, with the same O2O services enjoying rapid investment from internet giants Tencent and Alibaba. Food delivery and car-hailing as well as ticketing services have seen strong investment from all three BAT giants. 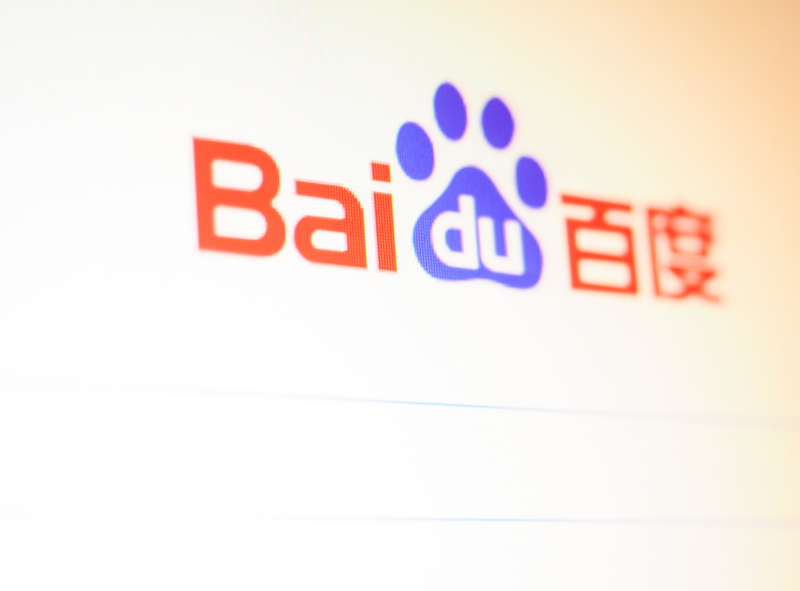 Baidu’s core search business boasted comparatively stable revenue, with a 38% jump from last year’s Q2 revenue and a predicted 34% rise in Q3, just shy of predictions. Ad revenue is currently driving growth in their search business, which they hope will help boost their O2O service penetration out of the single digits.